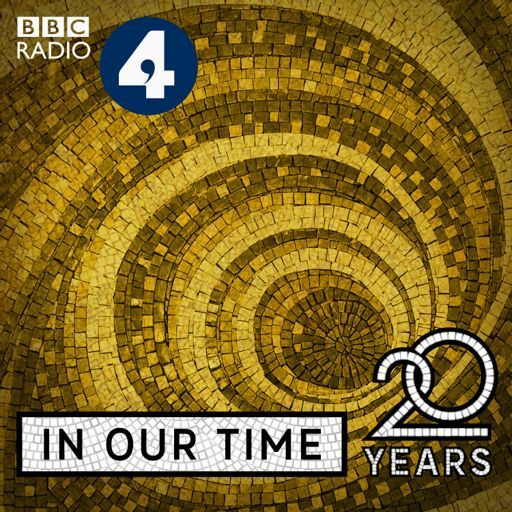 Melvyn Bragg and guests discuss Four Quartets, TS Eliot's last great work which he composed, against a background of imminent and actual world war, as meditations on the relationship between time and humanity. Melvyn Bragg and guests discuss the role of slavery in the Roman world, from its early conquests to the fall of the Western Empire. Melvyn Bragg and guests discuss Behavioural Ecology, the scientific study of animal behaviour.